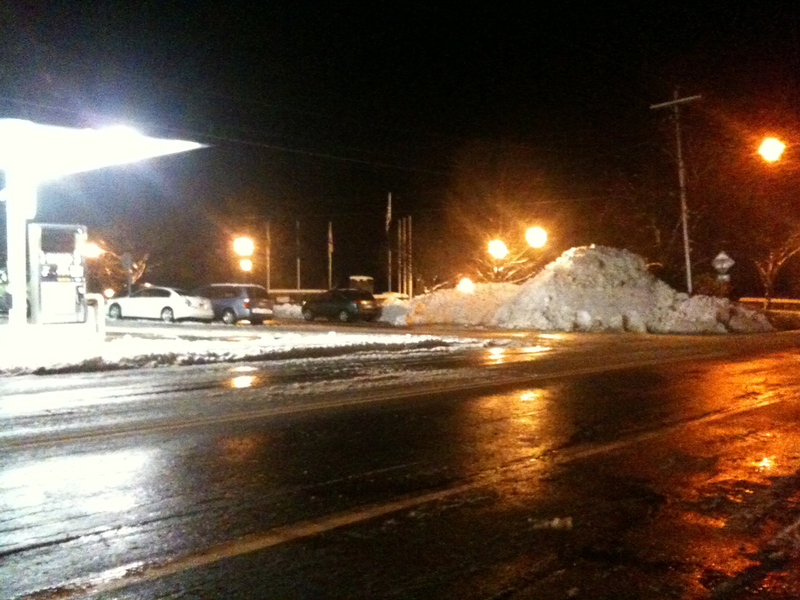 We watched first hand as Schroon Lake's snow removal crews worked late into Wednesday night along Main Street. Earlier they had pushed a huge pile of snow -- 15 feet high -- into the corner of Main and Dock Streets. Snow is everywhere, but the good news is that temperatures tomorrow start getting warmer.